1. Simply click on a date below to start the booking process and choose your early-bird special. Remember our early-bird specials are first come first serve and definitely not worth missing out on. 3. 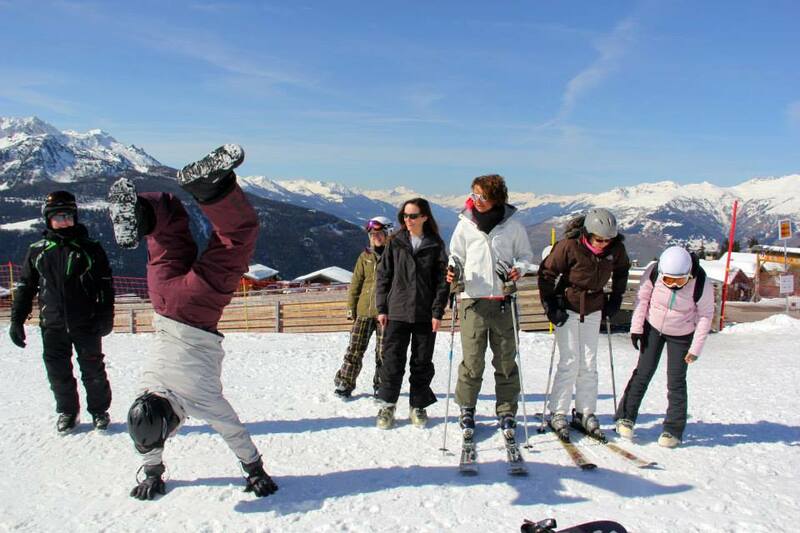 A little closer to you Soulshine Snow Yoga Adventure we’ll send all the information to purchase ski passes, hire equipment and organise any classes or extras that you might need (such as dietary requirements). This will help us to ensure a perfectly pampering and bespoke Soulshine experience. 4. Holiday time! 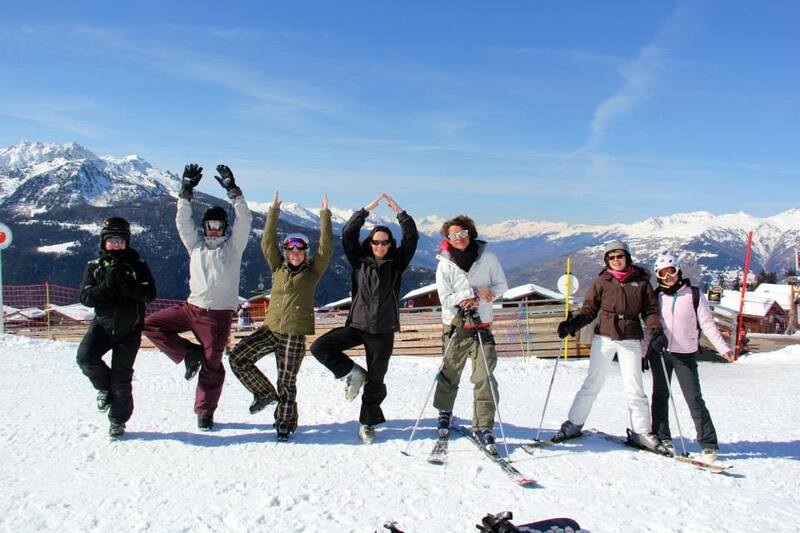 Pack your ski socks and thermals and join us in the gorgeous Alps for a fantastically fun Soulshine Snow Yoga Adventure! Thank you! We'll get back to any questions as soon as possible. 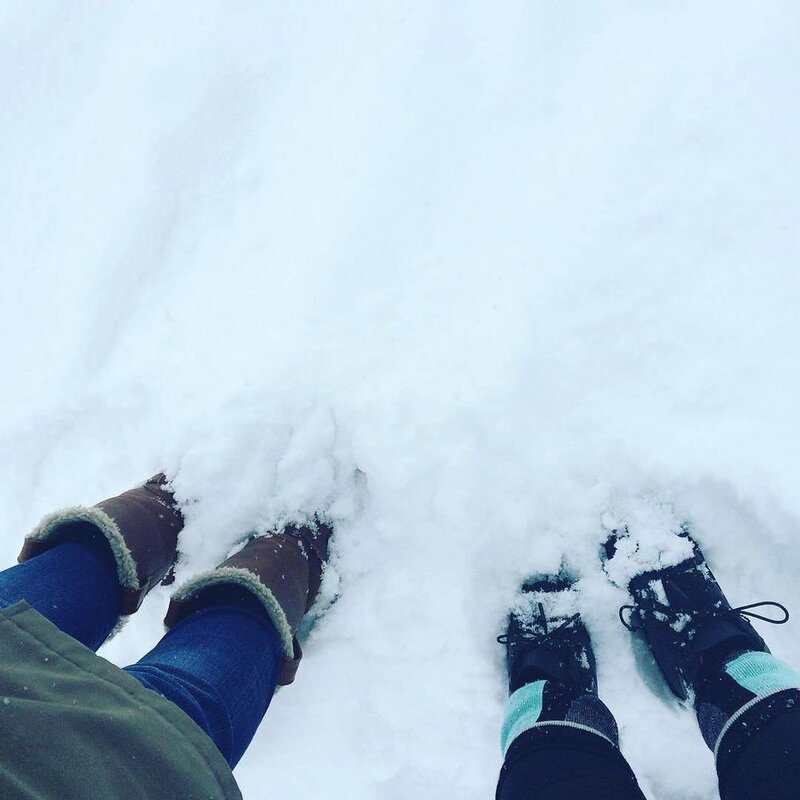 Our season runs from January to April and we’ve teamed up with Green Rides to make sure your snow experiences are top notch. 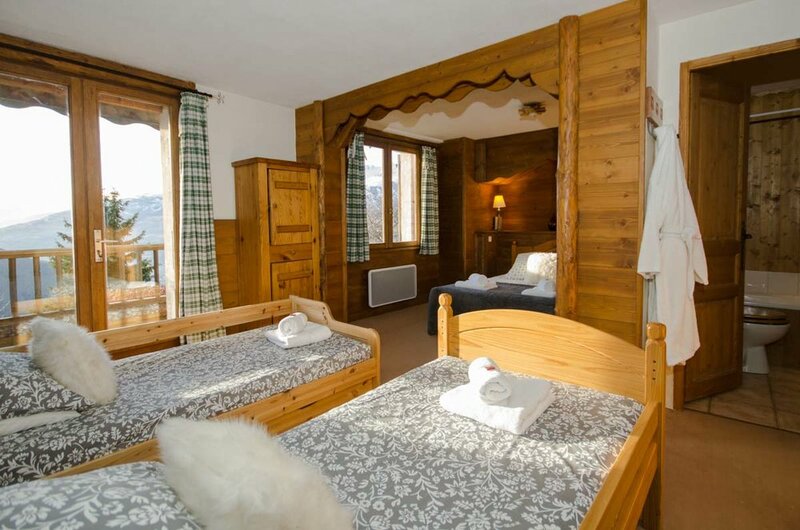 Our chalet team provide private transfers to the slopes, which are just 12 minutes away and on-site facilities include ski hire and fitting, so it’s completely hassle free. 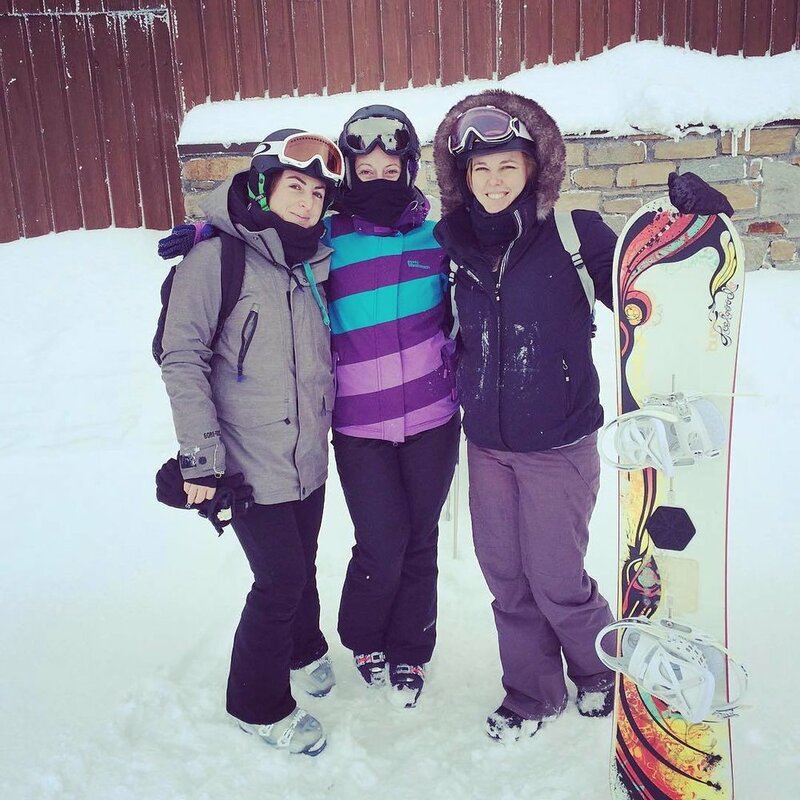 Be it that you are a complete and utter beginner or veteran to the slopes, you should find the run to suit your needs on this retreat. 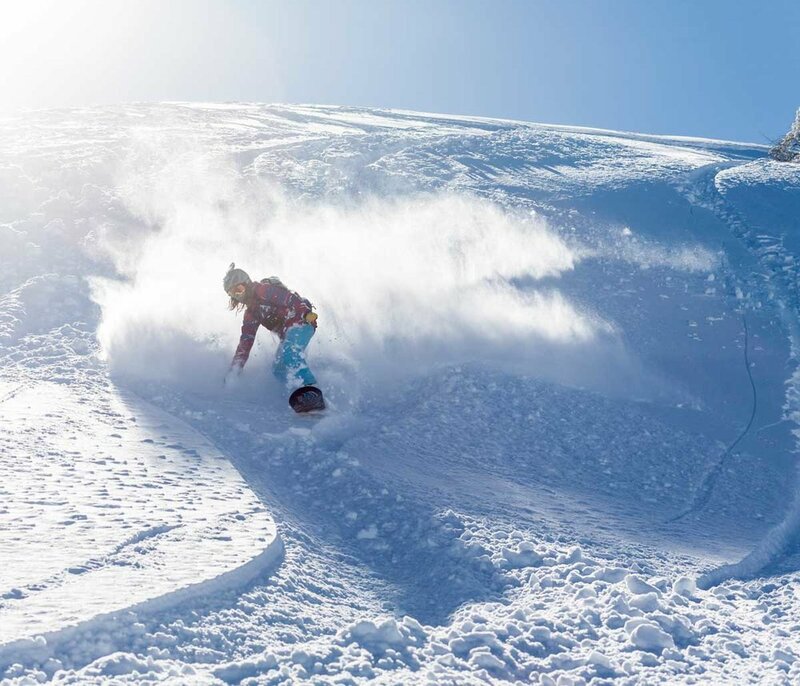 The ski area around Chalet Montperron has a wide range of runs, catering to all levels. 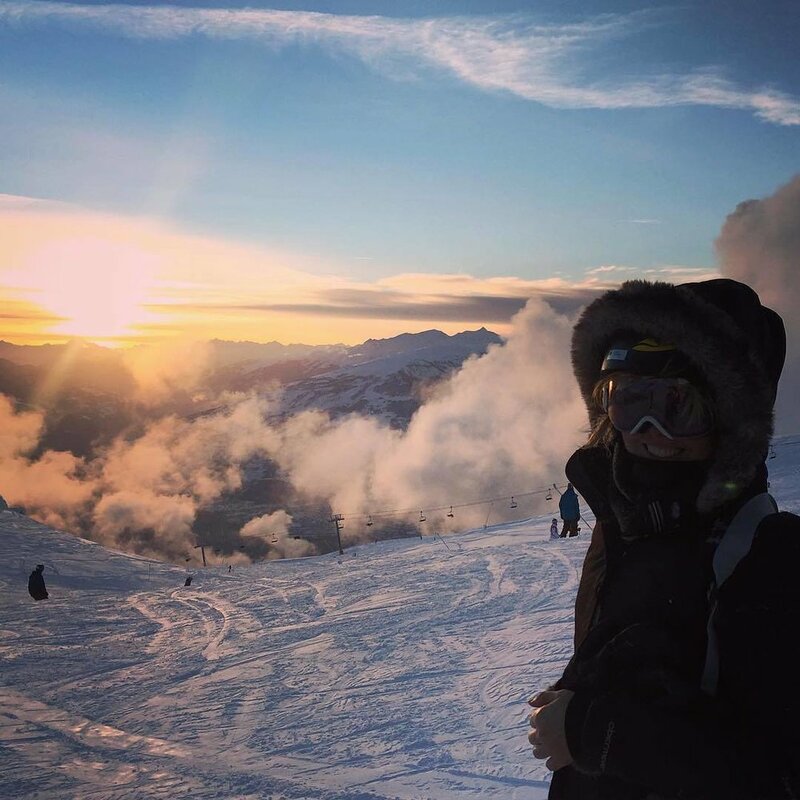 We are a mere 15 minute run to the closest lift and our chalet team will provide a private transfer service to ensure the greatest ease in accessing the slopes (and getting home in time for your afternoon cake and tea!). 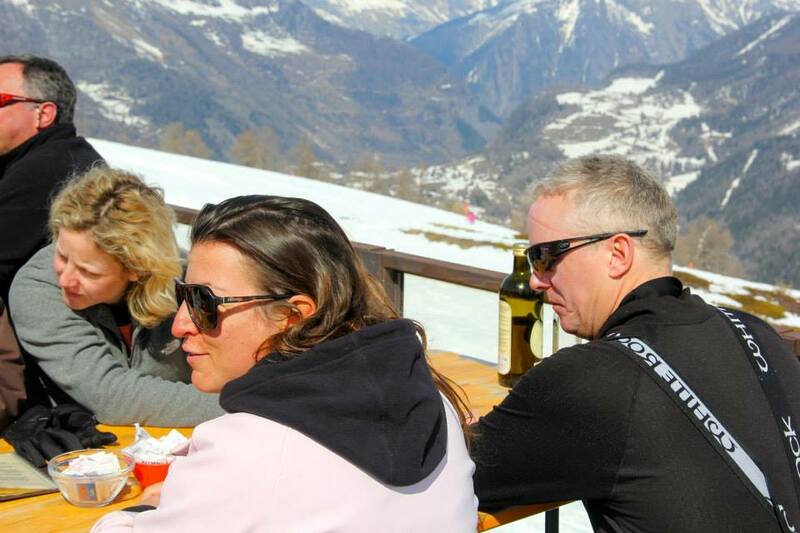 We will organise the purchase of a ski pass before your Soulshine break. The cost is to be confirmed for the 2017 season and includes Carte Neige (mountain rescue) insurance. 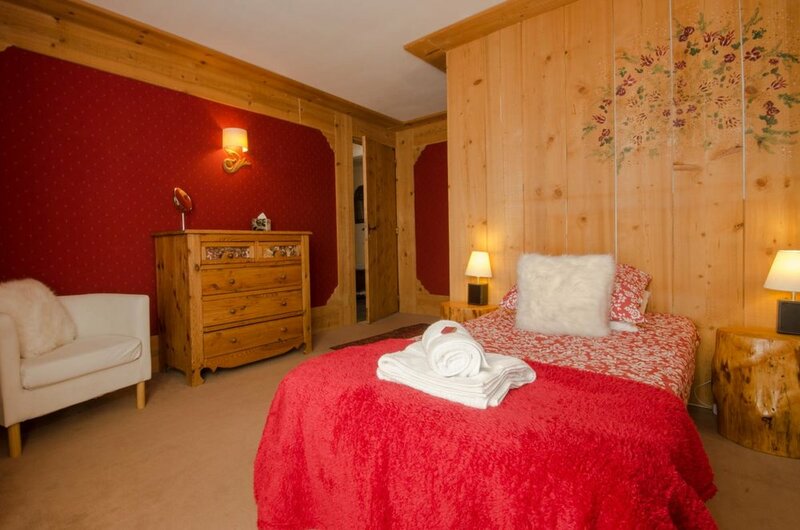 This ski pass allows you to ski the whole area of La Rosière aswell as the ski area of La Thuile in Italy. 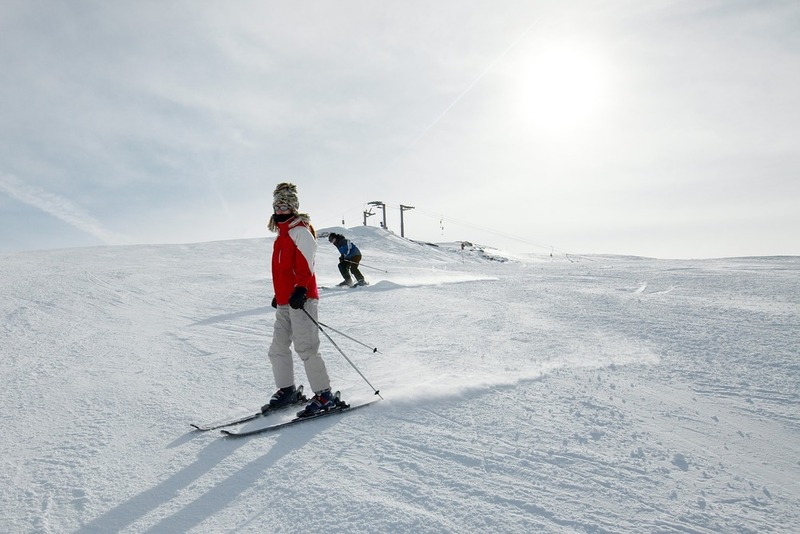 Our season runs from January to April and we’ve teamed up with Green Rides to make sure your snow experiences are top notch. 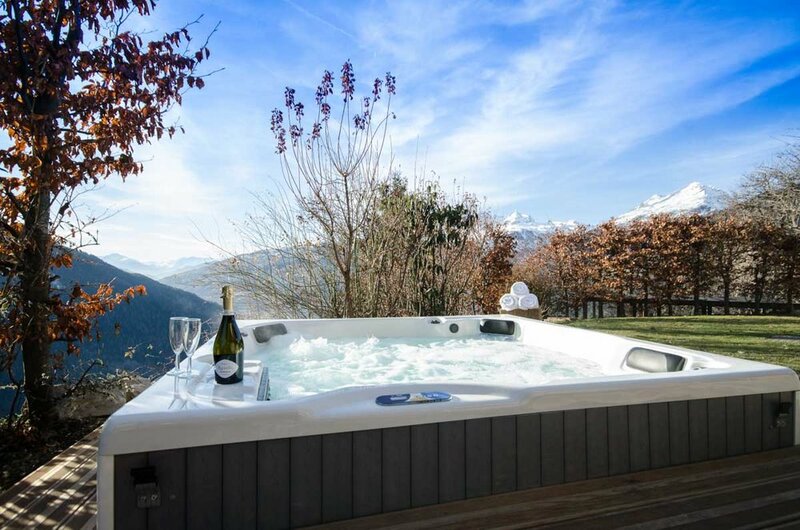 All our retreats are Sunday to Sunday and we offer a hassle-free transfers* service from Geneva airport.